The new unit’s commanding officer, Capt. James Lee, noted that he is pleased the Navy can harness reserve skill to augment active duty capabilities. Leaders across the Department of Defense have lauded the skills and abilities of the Guard and Reserve to provide additional capability to active duty components. 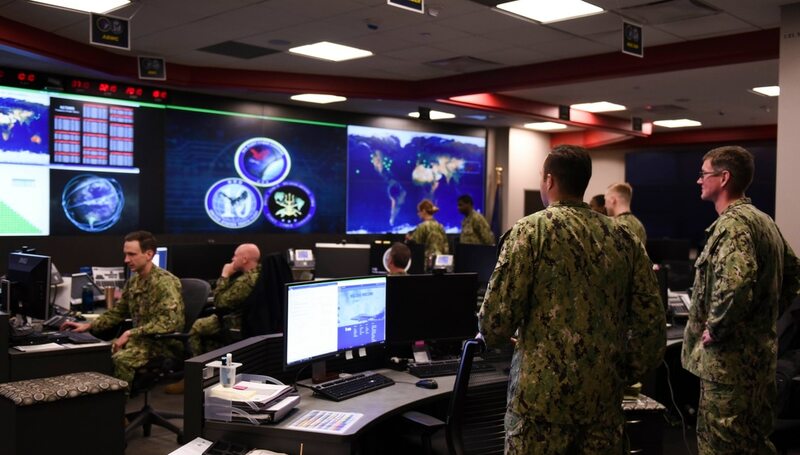 In the case of the cyber and IT field, many of those in the Guard and Reserve have full-time jobs in the private sector in these disciplines making them truly valuable to the military. “With the stand up of [reserve] NCWDG, we can now assign reservists with the right experience dedicated to NCWDG’s mission, as well as establish links with other elements of the Reserve Acquisition and [research and development] community," Capt. Michael B. Tanner, Fleet Cyber reserve component director, said.